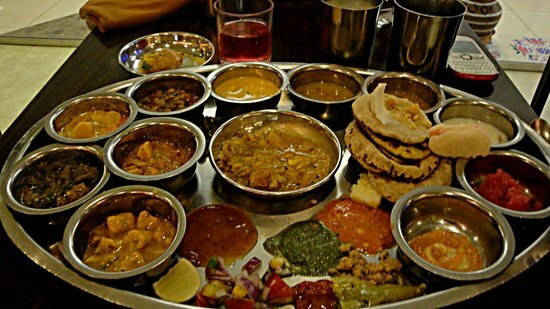 Looking For thali restaurant In Navi Mumbai ? Home/ Food/Looking For Thali Restaurants In Navi Mumbai? It's time to quench your desire for 'thali' food in Navi Mumbai.